Actos® is a drug prescribed to treat type 2 diabetes. Although the side effects were said to be mild headache and body pain like many prescription drugs, many people who used Actos® were suffering far more severely. In June of 2011 the FDA issued an official warning stating that Actos® was found to have a direct link to developing bladder cancer. The risk increases up to possibly 40 percent in patients who have been taking the drug for at least a year. Actos® is made from the drug Pioglitazone, a drug that doesn't have a good track record. As far back as 2007 the FDA warned that prescriptions featuring this drug were more likely to cause complications such as blood clotting and heart problems. If you are an Actos® user or used the drug in the past, you may be at risk for developing bladder cancer. Watch out for symptoms such as blood in urine, painful urination, increased need to urinate or if you develop a urinary tract infection. If you are displaying any of these symptoms you should pay a visit to a medical professional and if you are diagnosed with bladder cancer you are definitely entitled to a claim. You will likely have to undergo surgery, chemotherapy or radiation depending on the stage and location of the tumor. Many Actos® users have filed lawsuits against the company in order to recover damages. If you were harmed by Actos® then you have every right to file a lawsuit as well. Patients were not properly warned of the health risks involved in taking Actos® for their type 2 diabetes. 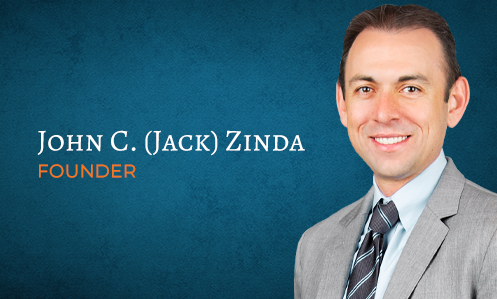 If you were one of those people then you can file a claim with the help of an associate from Zinda Law Group. Our firm is dedicated to helping patients who were harmed by this dangerous drug get the compensation that they deserve. Don't think that your injuries are any small matter. Many people just like you have successfully filed claims against Actos®, so don't hesitate to get in touch with our firm so that we can help you recover.